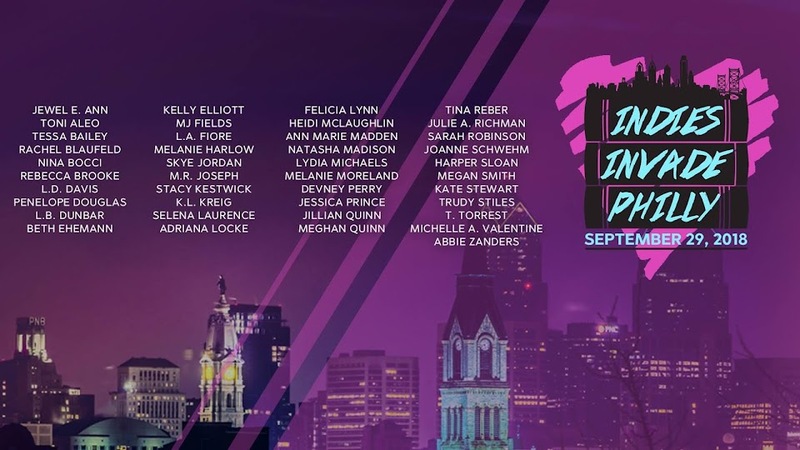 Indies Invade Philly: Philly are you ready for the INDIES ???? Philly are you ready for the INDIES ???? WELCOME TO THE PHILADELPHIA BOOK SIGNING WEBSITE !!!!! WE WILL POST ALL INFORMATION AS DETAILS BECOME AVAILABLE! THE ATTENDING AUTHOR ARE LISTED ABOVE. COME SPEND THE DAY WITH THE INDIES !! !